Based in Hertfordshire, Apollo Interiors is a design and build company made of a combined group of quality-driven design and refurbishment contractors covering dental interiors, medical refurbishment, high end residential projects and commercial interior design fit outs. With a reputation of excellence, reliability and trust, customers always come first with Apollo. It takes passion to create great interiors and when it comes to design and build, our commitment is uncompromising. 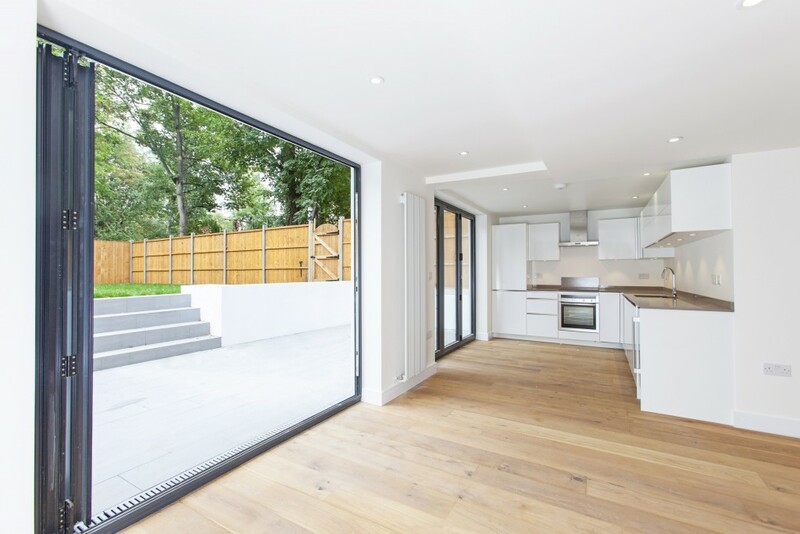 We deliver all types of refurbishment projects that meet your brief, are on time and on budget. As a UK leading fit out company, our attention to detail and our ability to create unique solutions for our client’s specific needs is second to none. We’re forthright, honest and to the point. At our design and build company, our communication style is open & transparent, which allows us to quickly form strong relationships with clients based on mutual trust. Our approach to business is not purely for profit. Our team of refurbishment contractors offer a high level of customer service to ensure our customers feel valued and would always be happy to work with us again. We listen, we’re responsive, reliable and available when and where you need us. This is obviously an important issue for both our business and our clients. We acknowledge that as refurbishment contractors, we have a duty of care to protect the environment. In our view, rather than simply being part of a problem, with knowledge and care we can be a part of the solution.